Chapter 1 weekend marks the completion of the pre-assessment process and the beginning of the pre-launch phase. After Chapter 1, planters are gathered into cohorts where they learn core church planting competencies. Most cohorts meet once a month for at least six months. During Chapter 1, planters will learn more about what it means to be a part of the ABSC, connect with other planters, and learn introductory principles for church planting. Two Chapter 1 Weekends are held each year, one in the spring and one in the fall. Chapter 1 weekend is a crucial part of the process of planting with the ABSC. 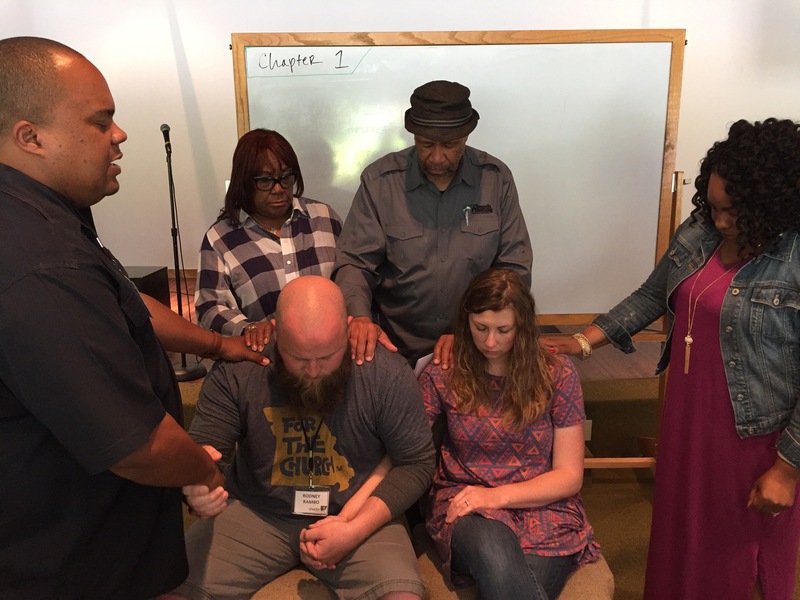 Contact the Church Planting Team for upcoming Chapter 1 Weekend dates.